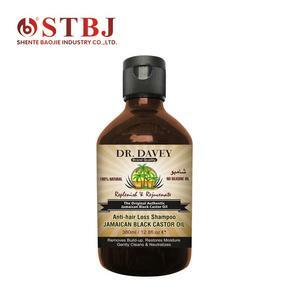 Refreshing Oil Control hair care shampoo anti dandruff for men Product Name Daily use hair shampoo anti dandruff Item No. 3. Custom packaging service No matter the inner packing or the outer carton We can design as your request. 4. Where is your factory located9 How can I visit there9 A: Our factory is located in Guangzhou and near the airport. 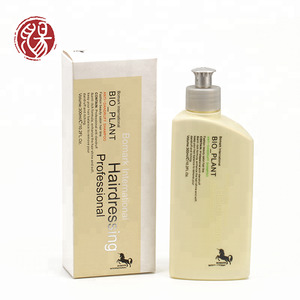 Providing and effectively seal in moisture and nutrients into the follicle of the hair using natural mineral essence. 3. Custom packaging service No matter the inner packing or the outer carton. Skillful workers care every details in handling the producing and packing processes; 3). 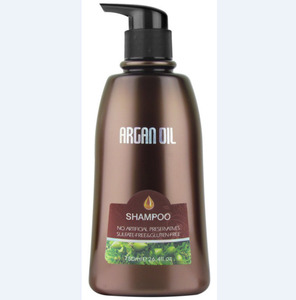 Alibaba.com offers 1,905 anti oil shampoo products. About 60% of these are shampoo, 27% are hair treatment, and 1% are other hair care products. 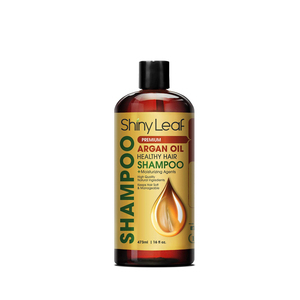 A wide variety of anti oil shampoo options are available to you, such as free samples, paid samples. 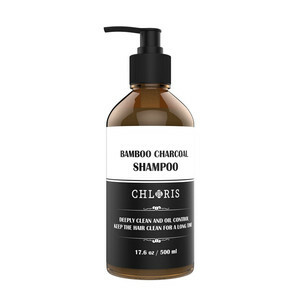 There are 1,905 anti oil shampoo suppliers, mainly located in Asia. 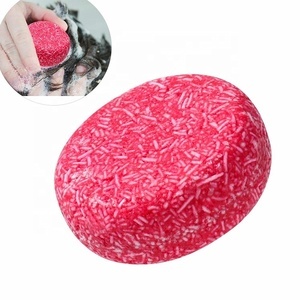 The top supplying country is China (Mainland), which supply 100% of anti oil shampoo respectively. 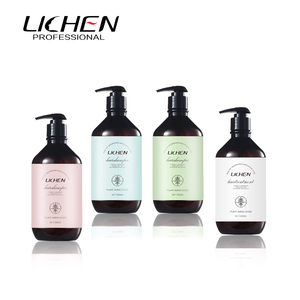 Anti oil shampoo products are most popular in North America, Southeast Asia, and Domestic Market. You can ensure product safety by selecting from certified suppliers, including 757 with Other, 508 with GMP, and 173 with ISO9001 certification.